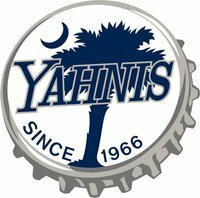 This webpage houses all of the Yahnis Company model notices along with your Employee Benefits Summary Plan Description for the 2016-2017 benefit year that starts on October 1, 2016. Also, on this page are each carriers certificate of coverage for your benefit. We have also included summaries of these documents for your review along with some carrier forms below. If you need any more information please contact Human Resources or your Clarke & Company Benefits representative below. If you have any questions concerning your current benefit package, any future benefits, or any other benefit information that you may need, please contact HR or our benefit team at Clarke & Company Benefits. Our contact information is below.